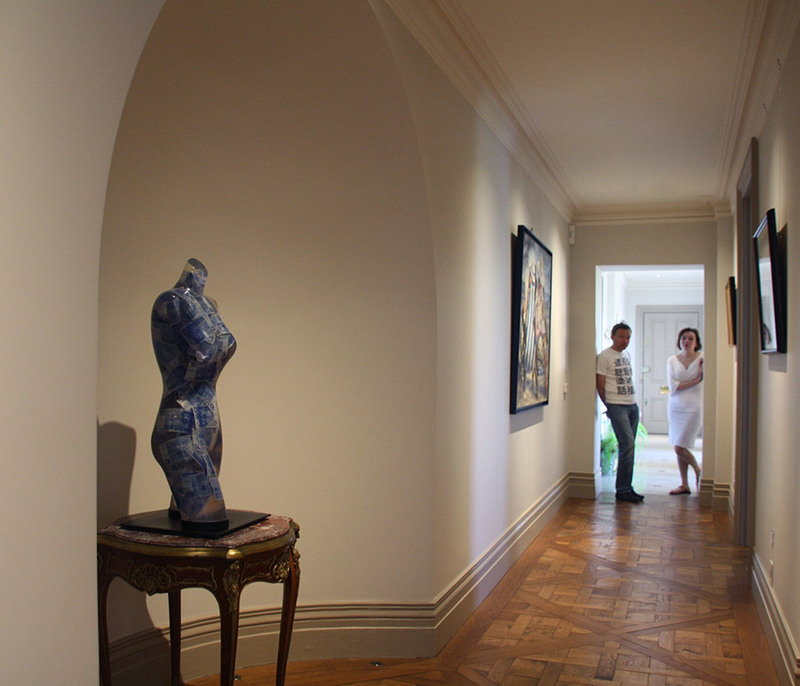 Ravenscourt Galleries – RG – was set up by Elizaveta Meshkvicheva and Maxim Bokser in 2000. Both having had an extensive experience in dealing with fine art for years before. Elizaveta is based in London, while Maxim is operating from Moscow. In 2010 International Confederation of Antique and Art Dealers of Russia and the CIS (ICAAD) appointed Maxim a certified expert in early 20s century art. RG became well-known for the vast collection of Impressionist and Modern Art as well as for the collection and a special interest in Ballets Russes costumes and designs. We are very proud of organising exhibitions and shows around the world in cooperation with major museums and other collectors. Pieces from our collections are often on loans to the most important museum and art galleries, including Tretiakov Gallery in Moscow, Hermitage Museum in St Petersbourg, Musee de Montmartre in Paris, Fashion Institute of Technology in New York and others. RG is a member of ICAAD and CINOA.